Volvo V60 Running Costs, MPG, Economy, Reliability, Safety | What Car? If you keep a beady eye on costs, then the V60 is worth your attention. Generally, like for like, it’s no pricier to buy in cash than its chief rivals from Mercedes, BMW and Audi, yet it comes stacked with standard equipment. 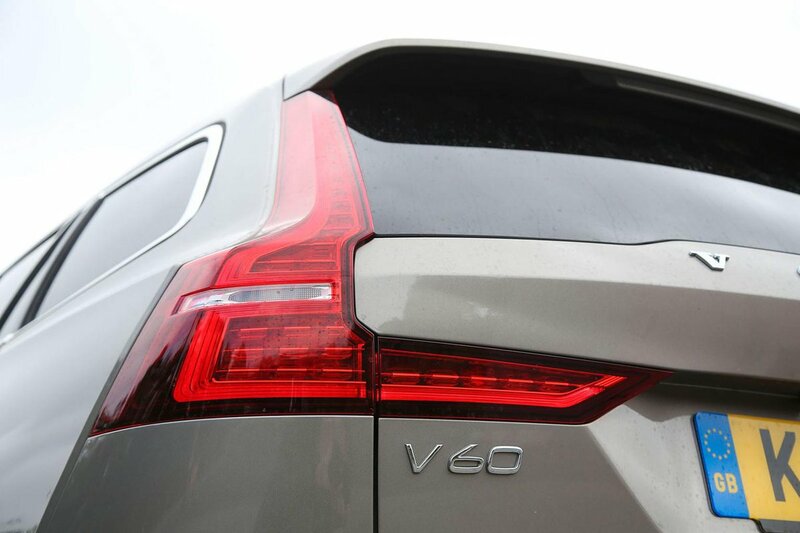 If you prefer the finance route, the V60 is exceedingly competitive for both PCP and leasing. The V60 is also predicted to hold onto a solid chunk of its value when it comes to reselling three years down the line. In fact, the car should keep its value about as well as an Audi A4 Avant and considerably better than the Mercedes-Benz C-Class Estate or BMW 3 Series Touring. The D3 variant’s CO2 emissions are no better than the more powerful D4’s, making the latter a tempting choice for company car drivers. In our book, the D4’s extra oomph makes it the engine to choose for private buyers, too, and – on paper at least – it shouldn’t cost you much more in fuel. But whether it’s CO2 emissions or fuel economy you’re most concerned about, the D4 will be lighter on your wallet than a 320d Touring; the A4 Avant 2.0 TDI 190 Ultra is the most efficient option with equivalent power, though. Stick to entry-level Momentum trim for the best value. This has more than enough gubbins to keep the gadget lovers entertained, as well as plenty of luxuries, such as a 9.0in touchscreen with sat-nav, a 10-speaker stereo, LED headlights, rear parking sensors, a power-operated tailgate and dual-zone climate control. It’s worth considering a few options, though, such as the Convenience Pack, smartphone mirroring, adaptive LED headlights and extra safety kit (see below). Metallic paint is almost always essential for the best resale values. At the time of writing, the latest V60 hasn’t been crash tested by Euro NCAP. 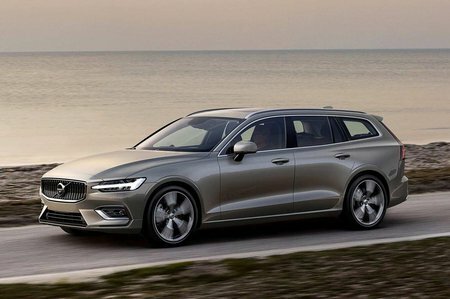 However, because the results for Volvo models built from the same underpinnings are class-leading, we doubt very much that there’ll be any concerns and a five-star rating will be forthcoming. 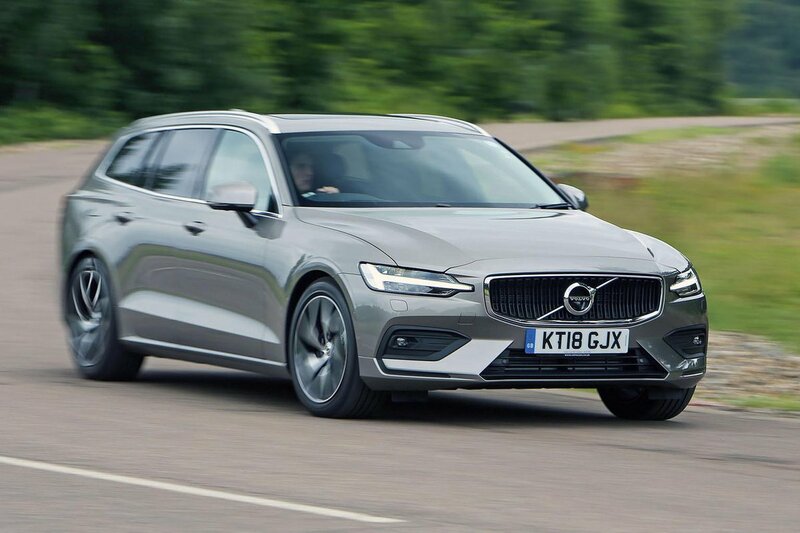 As standard, the V60 gets automatic emergency braking (this will detect cars, pedestrians and large animals), traffic sign recognition, oncoming lane mitigation (to help avoid a head-on collision) and lane-keep assist. The optional Intellisafe Pro pack includes blindspot warning and Pilot Assist (adaptive cruise control that also includes steering control) and is worth considering. It is rather pricey, though. There’s less to get excited about concerning Volvo’s reliability. As a manufacturer, the brand tied with Audi in 20th place out of 31 manufacturers in our 2018 What Car? Reliability Survey. For the record, that put it behind BMW but ahead of Mercedes. Volvo provides a three-year, 60,000-mile manufacturer’s warranty and breakdown cover on every car it sells in the UK.